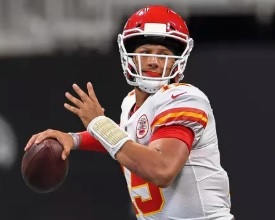 Patrick Mahomes threw for 358 yards and four touchdowns as the Chiefs crushed the Bengals 45-10 on Sunday Night Football in Kansas City. Kareem Hunt caught two of the K.C. touchdowns and rushed for a third. Mahomes completed 28-of-39 passes leading Kansas City on scoring drives in six of their first eight possessions. 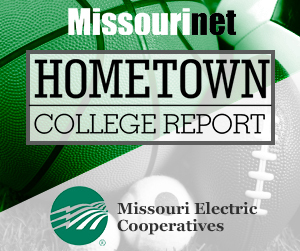 Tyreek Hill and Demetrius Harris also had touchdown receptions and Ron Parker returned an interception 33 yards to the house in the winning effort. The Chiefs improved to 6-1. Andy Dalton connected with C.J. Uzomah for the lone Cincinnati TD midway through the second quarter. The Bengals were outgained 551-239 as they fell to 4-3.